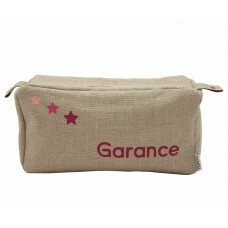 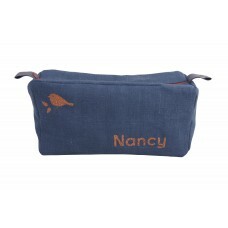 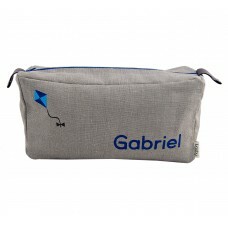 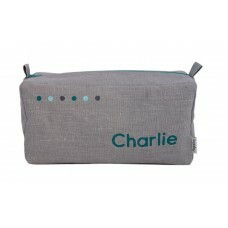 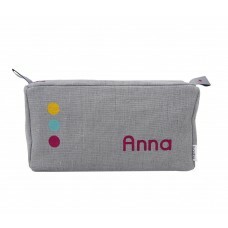 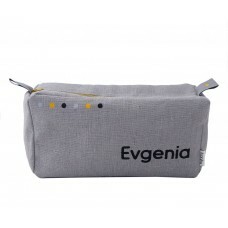 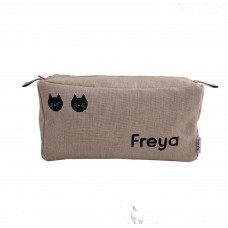 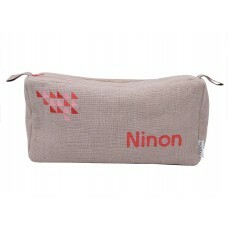 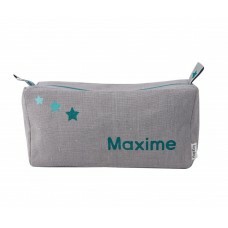 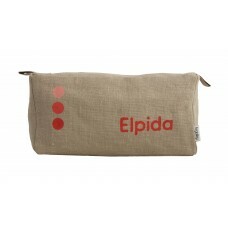 This personalised toiletry bag is perfect to put all the necessary products needed while spending time outside home for a small walk or a long trip. 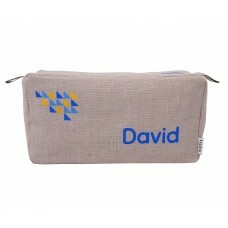 Great and original present for special events such as birth, baby shower, christening or birthday. 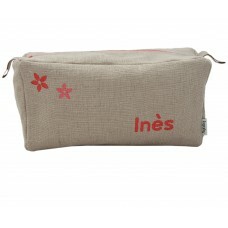 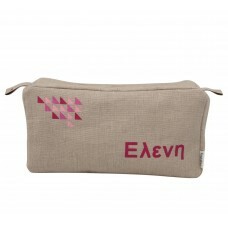 100% made and painted by hand Dimensions: pencil case 20 x 8 x 6cm - toiletry bag 25 x 13 ..
100% made and painted by hand 100% linen outside fabric and 100% cotton liningDimensions: ..
100% made and painted by handDimensions: pencil case 20 x 8 x 6cm - toiletry bag 25 x 13 x 9cm1..